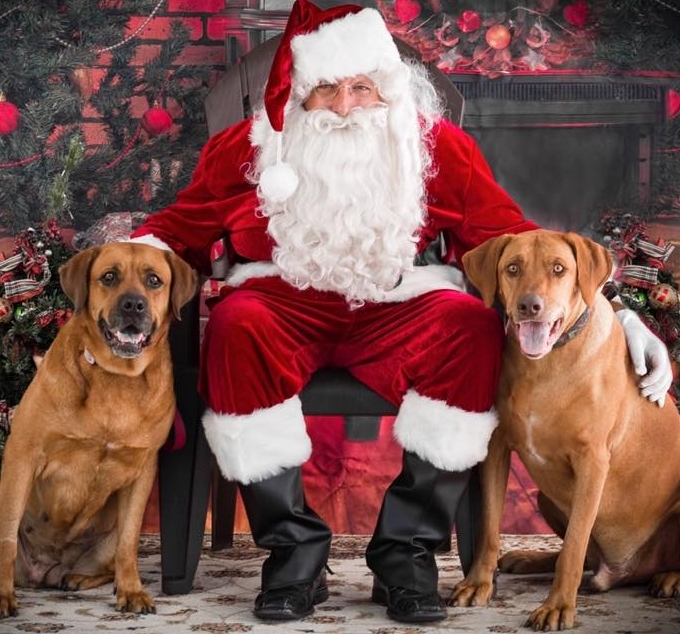 November 3, 2018 - “Santa Paws” event at Dogtown Resort. Thank you to Amy Mansfield Pet Photography for these phenomenal shots. Together, we raised $500 for our mission. This is, on average, what it cost us to rescue, vet, and place one dog. We couldn’t have done the pictures and dog wash without our intrepid volunteers: Jan, Tricia, Rita, Ksenia, Doug, Riley, Melissa, and Mike. November 2017 - SANTA PAWS Dogtopia San Marcos hosted us again for our 2nd Annual Santa Paws Santa pictures and dog wash. We raised $800 to assist with medical and rehabilitation costs. Special thank you to CharlotteAni Photography for the gorgeous pictures and our amazing San Diego volunteers! Yappy Hour - July 2017. At the Lazy Dog Restaurant in San Diego. Sponsored and run by the San Diego Rhodesian Ridgeback Breeders and Friends group. 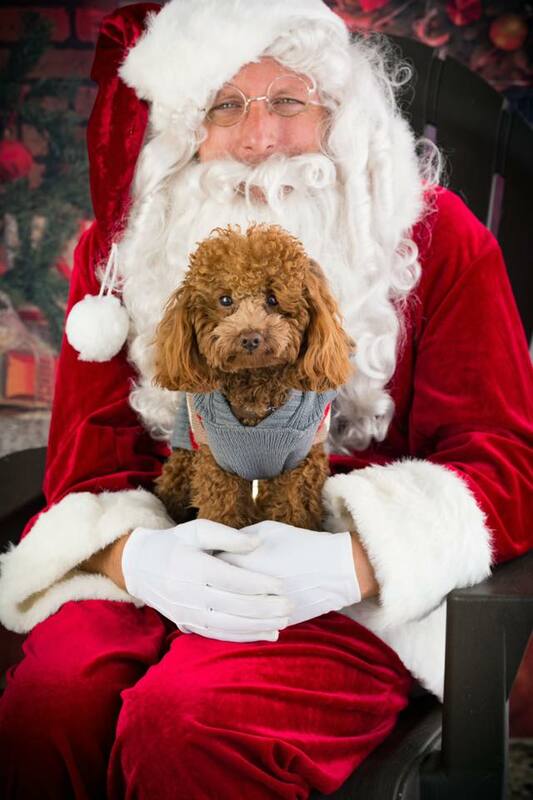 Pictures with Santa - November 2016 - Dogtopia San Marcos CA team dup with us for a fundraising dog wash and pictures with Santa. Big thanks to our Santa and his elves/helpers!! Soiree on the Savanna - September 2016. This elegant event was held on the grounds of an exclusive estate in Rancho Santa Fe, California. Over 100 guests attended and enjoyed the funky sounds of Palm Springs band Bri Cherry and the Boys, authentic South African food of the Conscious Caterer, select vendors, lawn games, silent auction and more. 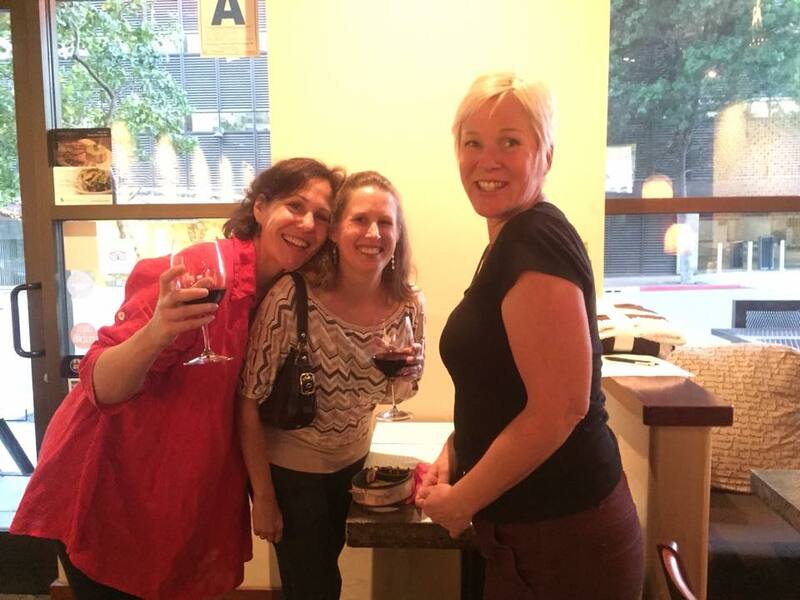 Tasha Ardalan of Foxy Treats produced the fabulous event for us! June 26, 2016. 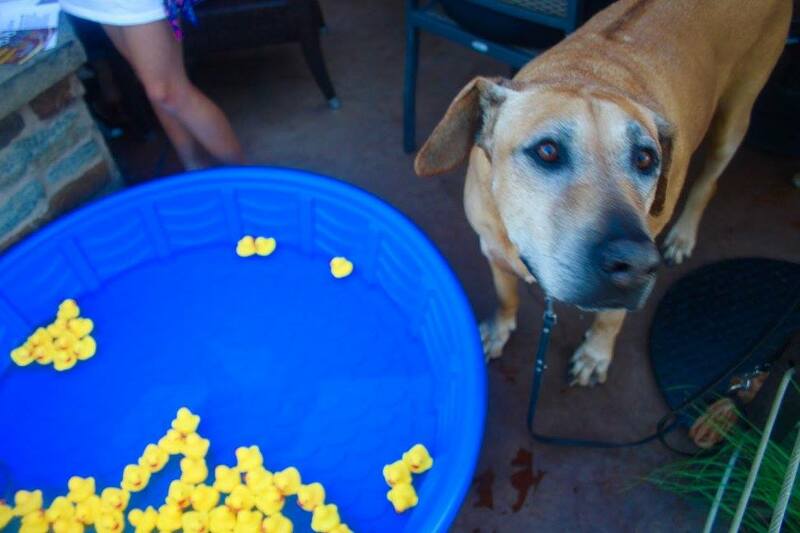 Yappy Hour at Rock Bottom Brewery in La Jolla CA, sponsored by Pints and Paws Events. 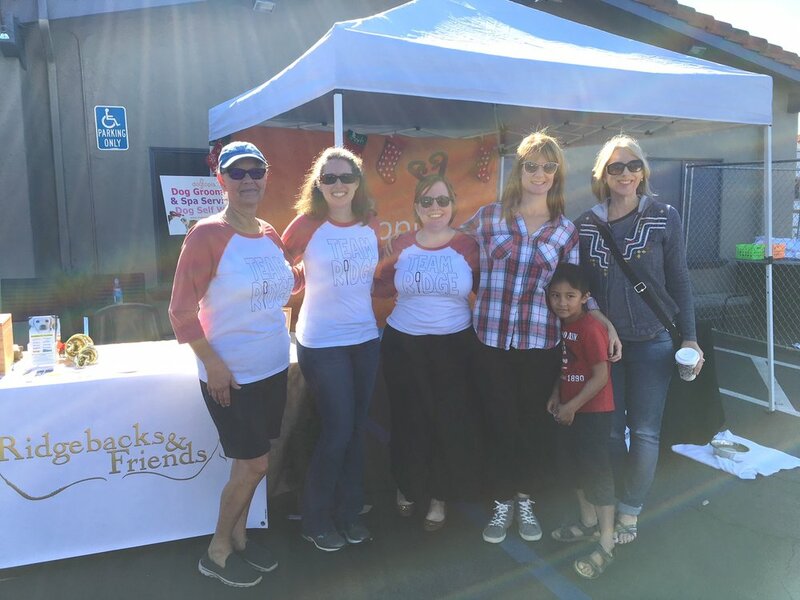 March 12, 2016 - 3rd Annual LA Yard Sale - We had energetic helpers, Gillian, Kerry, Tracy, Ryan, Katherine and Erin (Lola's Foster mom), many friends who stopped by to shop, & great donators of "treasures." We raised $1920! March 18, 2016 - Pupologie Encinitas's 11th Anniversary Yappy Hour. We were the featured Rescue of the Month. NOV21, 2015 - 2nd Annual HOUND FOR THE HOLIDAYS at Enoteca Style. Lovely ladies, luscious cupcakes graciously donated by Cupcakes Squared!, hanging out with longtime friends, and Scott & Miranda, the generous proprietors of Enoteca Style. Crazy dog ladies, our banner, the coveted auction items of The Fiona Gallery, and glamorous partiers. Foster parents & Ridgebacks adopters; supporters & donators, Kombucha dog & our cover boy Bentley, and trainer Alex of Behave - Dog Training & Behavior Modification with Ruby SoHo's mom!